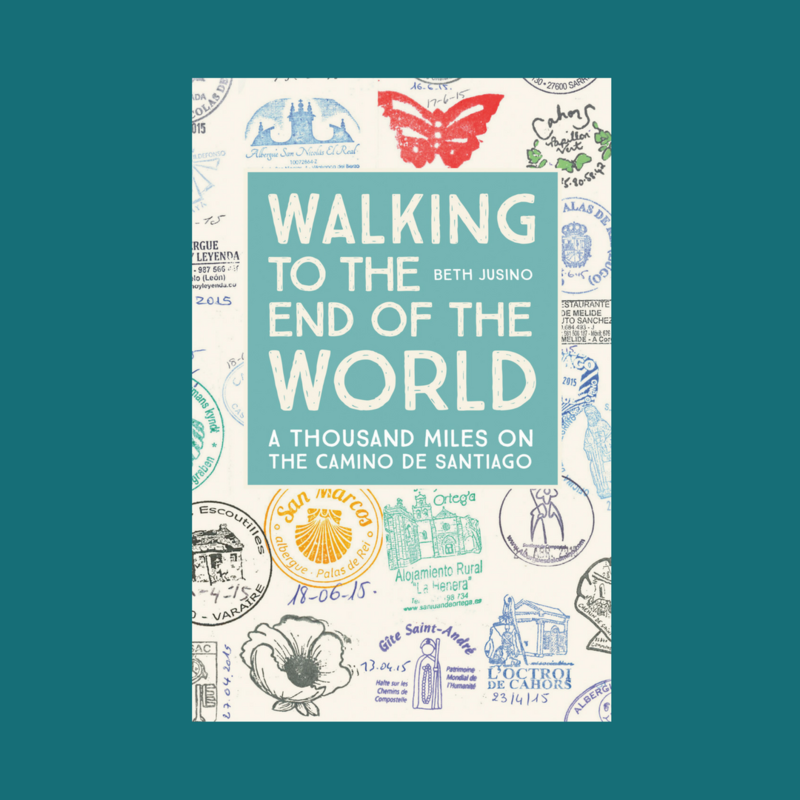 Packing for the Camino? There are dozens of lists out there, and advice for what you should and shouldn’t take. Most of those conversations, though, revolve around the big stuff: what to wear, what to put on your feet, what kind of bag to carry, what kind of sleeping sack is best. All of that matters, of course. But the small things also make a big difference, and I’m not just talking about the weight in your pack. 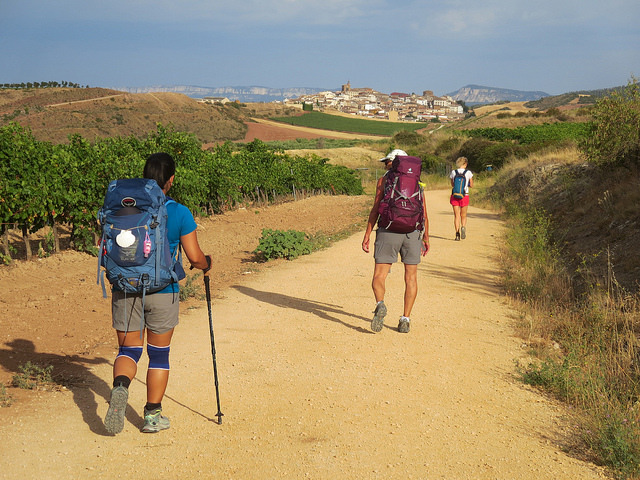 Here are the three small hacks I made to my Camino packing, based on the advice of pilgrims who went before me, that made a world of difference almost every day. Backpacks are great ways to get all of the stuff from one place to another, but when it comes to finding anything specific, they can seem like bottomless pits, where things get lost. There are plenty of expensive packing organizers, but I found that inexpensive mesh laundry bags (like these) worked just as well, or even better. If I was sharing a washing machine with other pilgrims (most of us don’t have enough clothes to fill a whole load), I could throw my small things, like socks and underwear and Buff, into a bag and trust that they wouldn’t get lost or mixed up with someone else’s things. And most important: mesh bags don’t crinkle or make noise! Forget the challenge of sleeping through snoring. The bigger pet peeve of many gite/albergue pilgrims (ahem, me) is the noise of late-night or pre-dawn rustling through crinkly, NOISY plastic bags. (Please, I beg you, don’t use cheap plastic grocery bags to organize ANYTHING. Those are the worst.) If you’re worried about keeping things water-proof in the rain, bring plastic garbage bags and line the inside of your bag only on days when it’s raining. Substitute for clothespins. Most gites/albergues have a limited number of clothespins on their outside lines, but stuff that’s not held down can blow away in a stiff breeze (or tired pilgrims not paying enough attention can accidentally grab the wrong clothes of the line). With safety pins, nothing disappeared or got lost. Holding things to your backpack. There will be days when you’ll have wet clothes (that didn’t dry overnight, or that got rained on, or those sweaty socks you change mid-day—eew) while you’re walking. Instead of shoving them inside your pack, where they will mildew and smell, pin them to the outside. Pilgrims are wonderfully understanding about overlooking a pair of briefs swinging along there next to your Camino shell. Mending tears. We never had a problem with this, but safety pins are good for temporary fixes to ripped clothes, backpacks, and more. I owe a lot to the pilgrim who posted this advice before my first Camino: make sure your shower bag has a hook or some way to hang it from shower bars, as well as hooks. When you’re taking a shower in a new place every day, you’ll find yourself facing a variety of situations…and not a lot of amenities. Most gite/albergue showers along the Camino were single stalls with a curtain and three walls. You MAY get a single hook on the wall, but there’s almost never a shelf, bench, or other place to rest things…and the floor is always wet. So be prepared to hang everything you need to keep dry on a wall, or over a bar. I carried the REI Grande Shower Kit, which turned out to be more (size, weight, capacity) than anyone really needs for a 40 (or even 90) day Camino, but I was grateful for that hook every day. What are your Camino packing hacks? Thanks for the tips! My son loves to backpack & I’m passing all the tips to him. Beth, Great article and packing recommendations. In trying to limit pack weight there is no much to consider. I’ve added these items to my packing list for when I walk the Camino in late September. Merci pour l’astuce épingles à nourrice,génial! je pars mardi prochain,le 25 04. On est ensemble sur Le chemin….